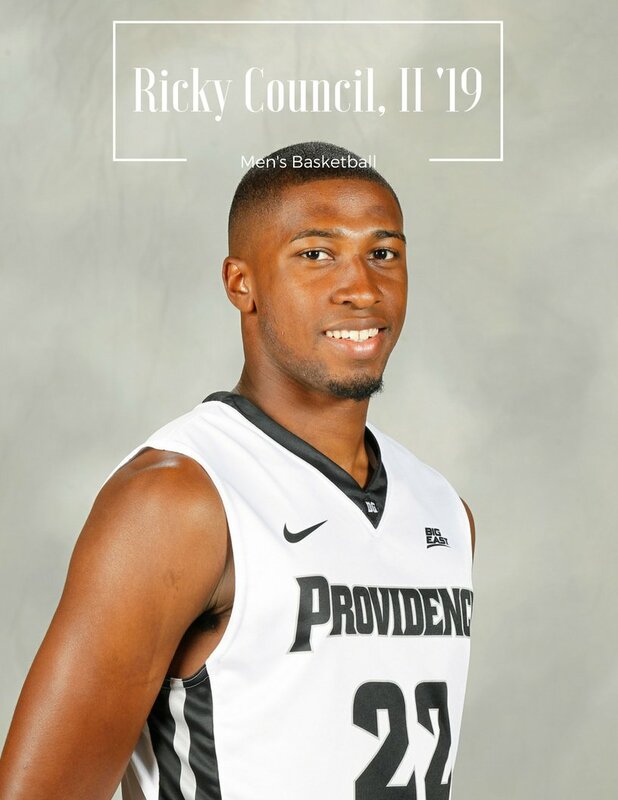 Ricky Council II became the second player from this year’s Providence Friars Men’s Basketball Team to transfer and also the second player to do so from the Friars Sophomore class, following Ryan Fazekas. He posted a note on his Instagram with the following message declaring his choice to transfer. Here’s a look at Council’s stats while with the Friars. Council was billed as a shooter when he arrived at PC and all but 1 of his 19 career shots were taken from behind the arc, unfortunately, he was never able to play his way into any significant minutes for the team. This now makes 2 open scholarships for the 2017-2018 season for the Friars. I would urge them to look for some shooting at the two spot as the two Big Frosh bodies coming in should help us out down low. Tulsa wouldn’t be a bad spot for Council to land and at 6’5”, he has good size for a shooting guard. He definitely needs to improve his ball handling in order to get some more run and although his 3-point shooting never got up to snuff at PC, he was praised as a really good shooter coming out of Moravian Prep in North Carolina. Council, much like Fazekas, never once complained about his role with the Friars, even though you know he wanted to get the chance at more playing time. 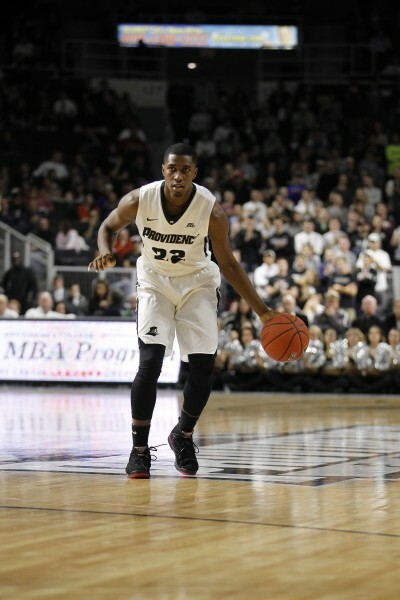 Another kid from this Ed Cooley group who no one seems to have a bad word to say about. Not only that, but he was a heck of a student in the classroom as well, earning Student-Athlete of the month for February. Many well wishes to Ricky in the future in both his basketball career and off the court endeavors.